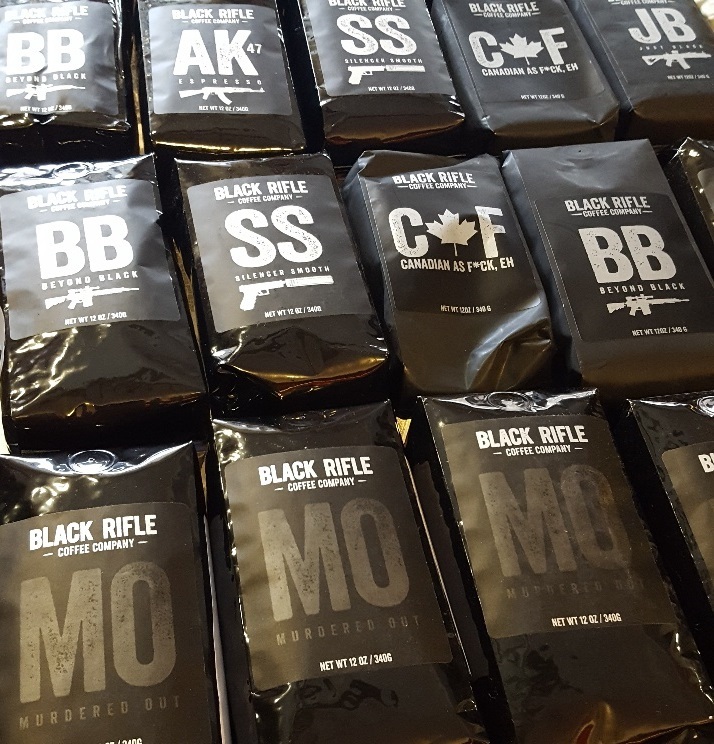 Proudly presents Black Rifle Coffee Company products available at the store now. Last edited by Army Issue Surplus Inc; 03-29-2019 at 12:49 PM. EVERY TIME I WALK INTO ARMY ISSUE, I find glorious treasure. This time, I find out he also carries BRCC hats & shirts!!!! Last edited by Army Issue Surplus Inc; 11-29-2017 at 04:38 PM. Bacon and Sausages that just made me Hungry and Thirsty.Makes me want to take a drive to Upper Canada. I have been purchasing BRCC for 3 years now. Best coffee I have ever drank. Drinking it black is the only way to enjoy it. Saw that last Sunday. Nice store. Picked up a redback pants and a gigantic pelican. 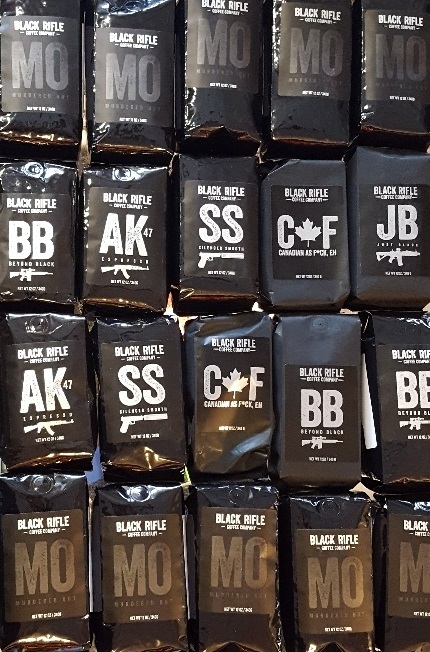 The BRCCanada wanted store front real-tailers to make the coffee available locally to as many supporters as possible. 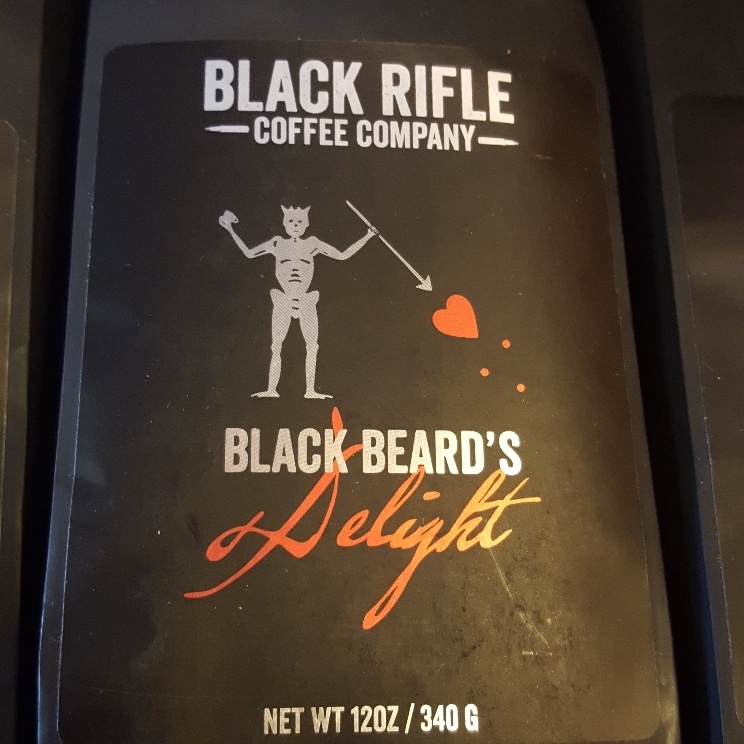 I will advertise online that the coffee is here for sale so if you want a bag come in and pick one up. 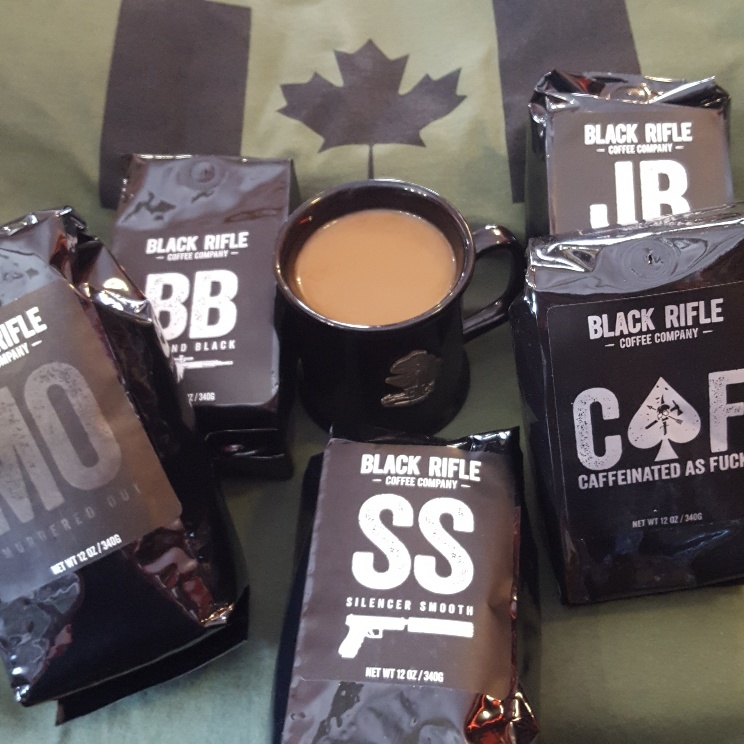 If you have to purchase on line you can google the BRCCanada guys and they will ship it to you. 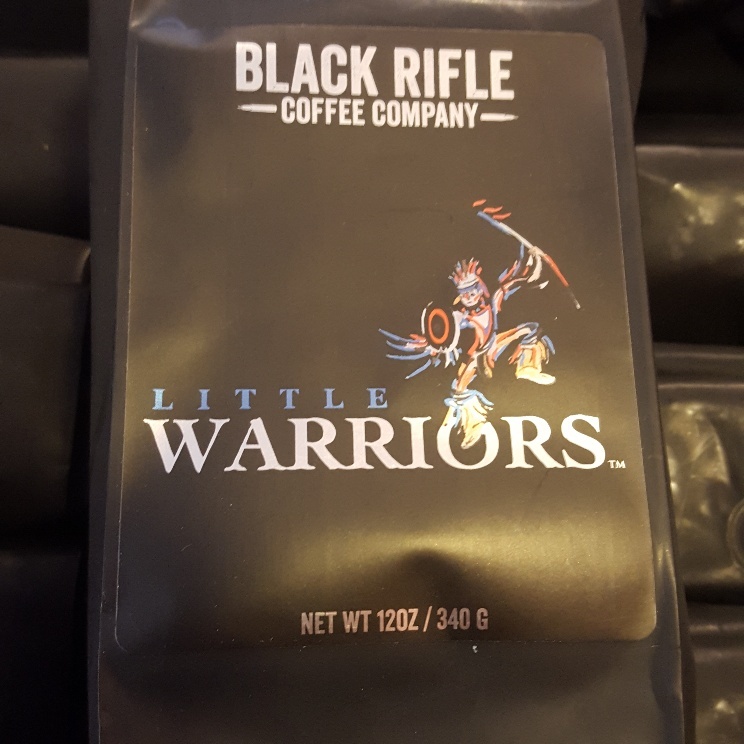 Fresh Coffee arrived, Little Warriors, Warriors Heart Black Beards Delight, Just DeCaf AK Espresso, Silencer Smooth, and a bunch of the CAF. Also picked up a half dozen XL T- Shirts. CAF make sure the ceiling Fans off before you have a cup.